Trading road salt for clean dry roads is definitely an incentive to get your car looking just as great as the weather. Here are 5 tips that will make spring cleaning a breeze so you can set the wheels in motion and cruise into warmer sunny days in style! 1. Remove winter tires. To best preserve your winter tires for the next icy cold season, make sure this tip is on the top of your to do list. Winter tires are manufactured using a unique rubber compound, which creates traction when roads are icy. In the summer, these unique compounds can become damaged with the heat and humidity tackling the tires and melting the rubber. In fact, leaving your winter tires on in the summer can cause irreparable damage that can impact the safety of the vehicle in the winter months ahead. 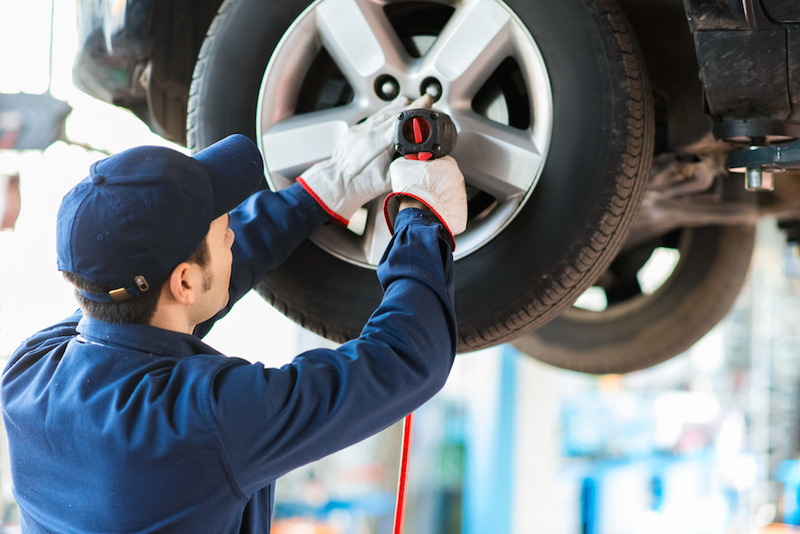 During warmer months, all-season tires are recommended. 2. Wash and wax exterior. Scrape the road salt, mud, dust, debris and grime off your vehicle with a car wash. Take it to your preferred car wash service or pick a beautiful day and wash your vehicle outside. Sure this may take a little more time, but is well worth the effort when you can leave winter behind and feel better about the overall condition of your vehicle. Finish off the wash with a car wax. This step is very important as it seals the paint, adds a shiny coat, and repels water beads eliminating troublesome water spots. As tempting as it is, don’t leave the first rainfall to wash your car for you! RELATED: When is it illegal to wash your car? 3. It’s all in the detail. 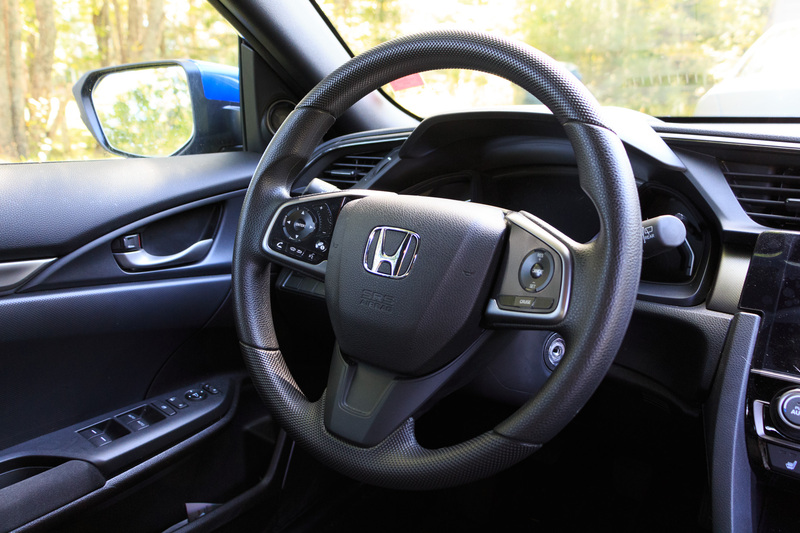 As with the exterior, the interior has suffered equally harsh conditions; car mats are filled with road salt, seats and carpets are covered in stains and grime, while your dashboard is concealed in a layer of dust. Make sure your floors are vacuumed; mats are hosed down with a pressure washer to really cut through the build up, and use quality upholstery cleaners to thoroughly clean the fabrics and carpet. 4. Clean out the trunk. The trunk tends to act as a general storage facility housing everything from hockey gear to shovels, and any other winter items you’ll no longer use. Clean it all out and find another storage space, not only will it free up some room to store things you’ll need in the summer, bit will also lighten the load improving your vehicle’s fuel economy rating. 5. Bring your car in for service. 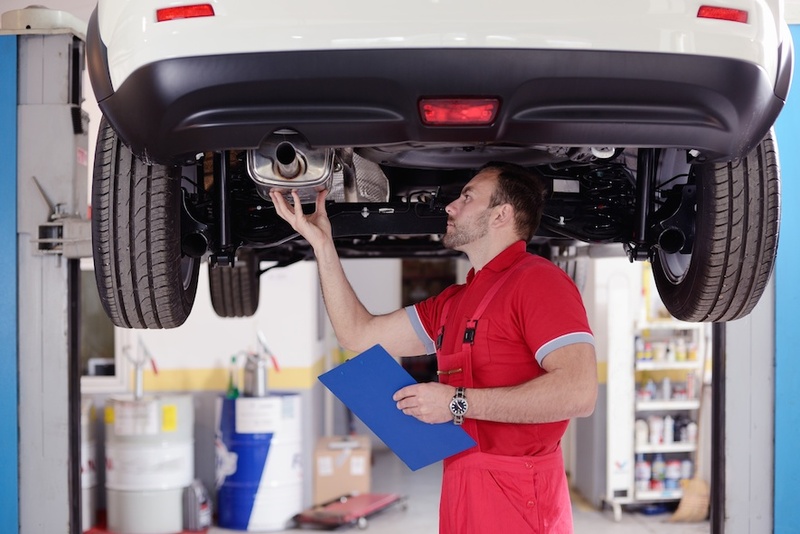 Spring is a great time to perform a quick inspection and general maintenance on your vehicle. 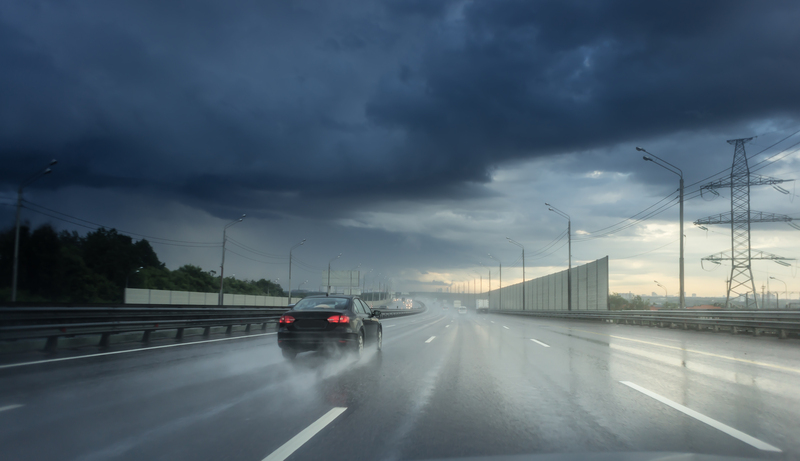 Test to see if your headlights and taillights are in working order, change wiper blades if they have been worn out due to icy winter conditions, and most importantly make sure your mechanic checks alignment since wintery bumpy roads and pot holes can throw alignment off and cause premature ware. These easy tips will help you de-winterize your vehicle and keep it looking spring fresh. 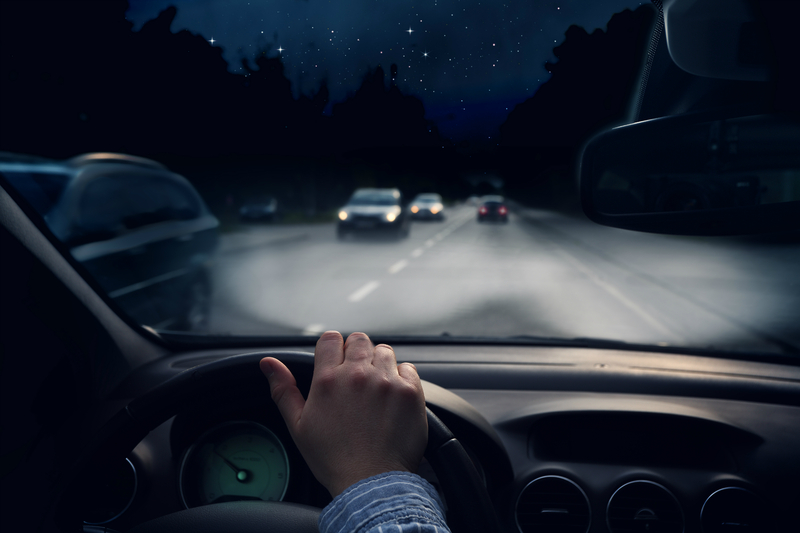 Not only will your car look and feel better, but also you’ll feel more confident about its overall condition and welcome the warmer driving season with piece of mind.